Farfetch is an innovative British e-commerce company that brings curated items from the world’s best independent fashion boutiques to a wide international audience, becoming a one-stop-shop for a global customer base. They are based in London with subsidiary offices in New York City, Los Angeles, Guimarães, Porto, São Paulo, Shanghai and Tokyo. After attempting to generate sales via Facebook Ads in the past, Farfetch sought the help of ROI Hunter to reap higher results and augment their presence on the social network by employing Dynamic Advertising. The objective of the campaign was to automate ad optimization on a large scale, saving time on campaign management and bringing higher returns. 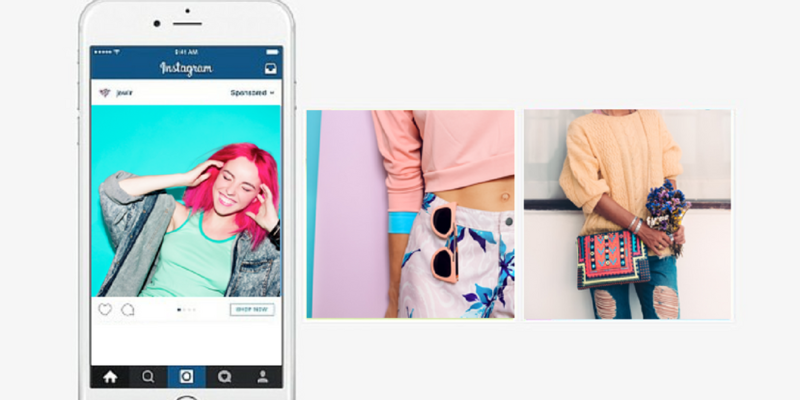 By using custom image templates, Farfetch was able to automate ad creatives while improving advertising metrics. 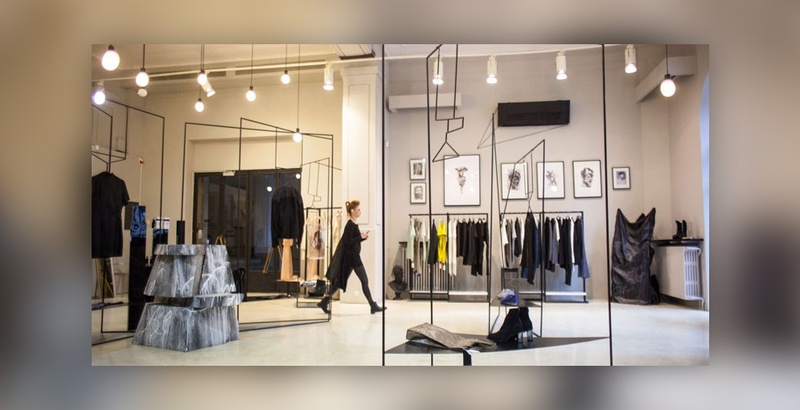 The campaign also aimed to identify and reach a niche “class A” target audience, characterized by their willingness and ability to purchase boutique fashion through pitch-perfect communication methods, increasing sales, growing revenues and, ultimately, their ROI. Farfetch used Dynamic Advertising to automate the funnel and improve conversion results. They also invested in the top of the funnel, employing Lookalikes and other ad formats such as Video Ads. They are using Dynamic Ads for new customers, generating cheaper paths to new user acquisition. The Image Template feature was used to display perfectly formatted images with an integrated Farfetch logo. Farfetch also increased their investment into Instagram ads, as their core target audience of style-savvy fashionistas is best reached by using a combination of Facebook and Instagram targeting and user insights. After a year of working with ROI Hunter and Facebook, Farfetch increased 4X their investment in Facebook ads and had a 10X increase of the revenue generated from Facebook ads (Period: After implemented Conversion Pixel Event). Instagram can now be accounted for more than 20% of the new campaign’s revenue on Facebook/Instagram (according to the Facebook Pixel over the course of last month, using a 28-day attribution model). With Facebook Ads, Farfetch is confident that their ads are updated in real-time in line with their latest offers and inventory. Once the campaign structure is set up, ROI Hunter and Automatic Rules are on guard taking care of optimization. "With ROI Hunter and Facebook we are now able to effectively reach and convert an ever-expanding base of new qualified users, while continuously attracting existing customers with quality imagery and offers. No longer do we need to edit images and add logos in external apps, or worry about sold out products – our business is now advertised efficiently and pretty much automatically."